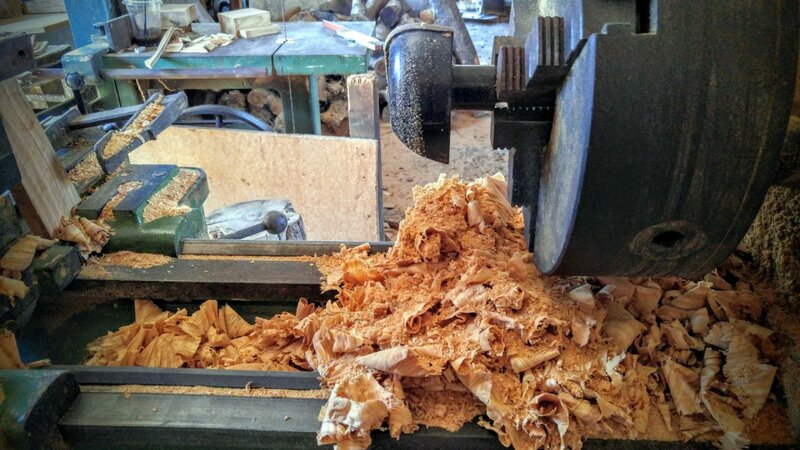 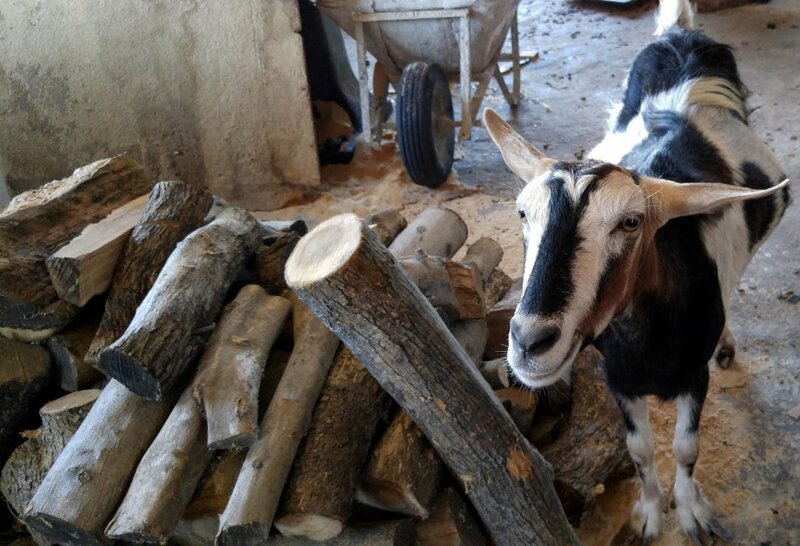 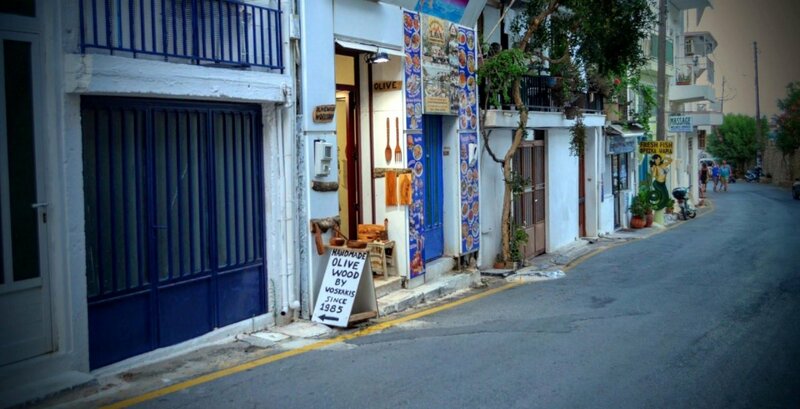 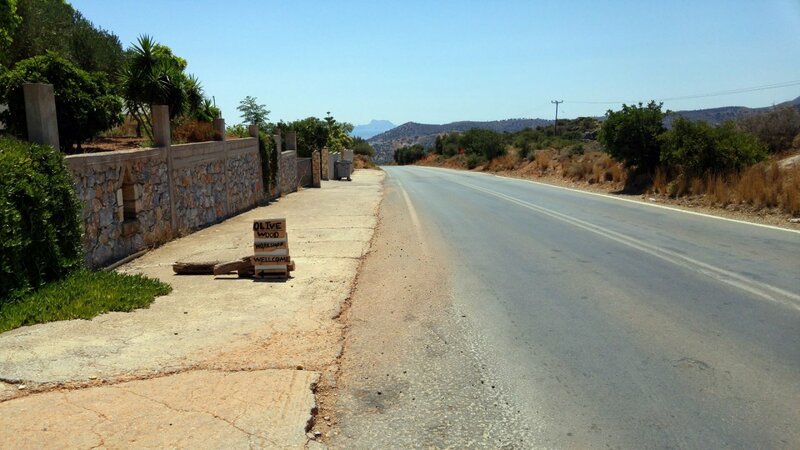 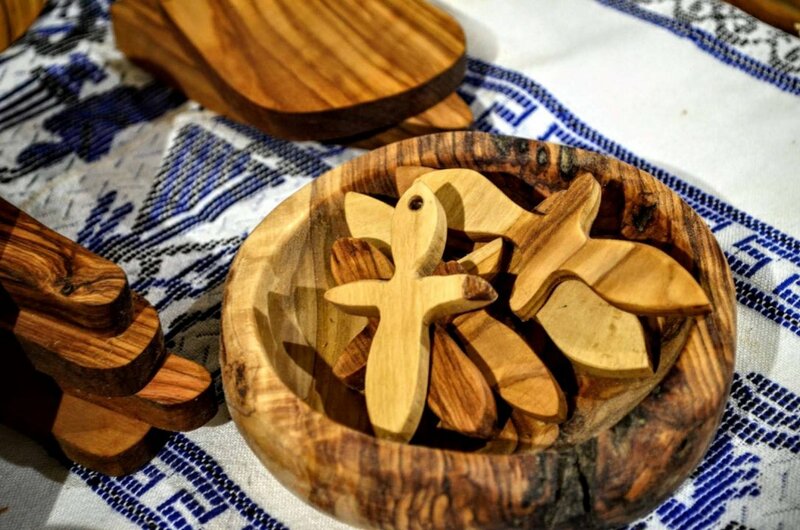 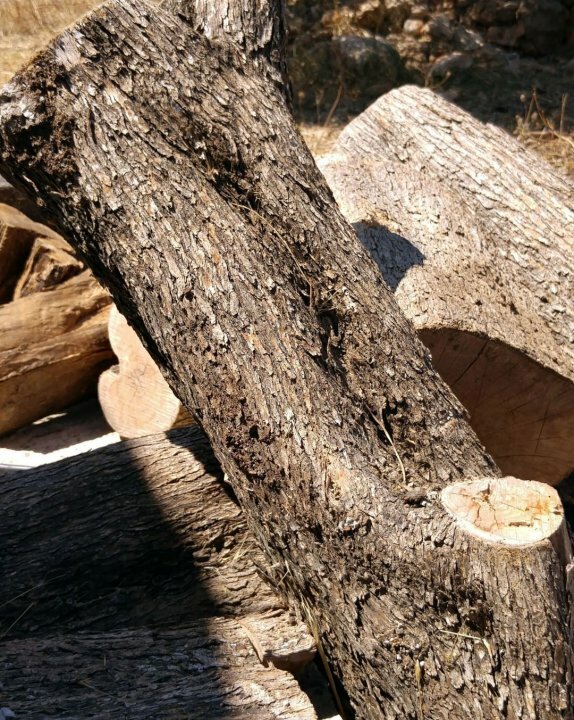 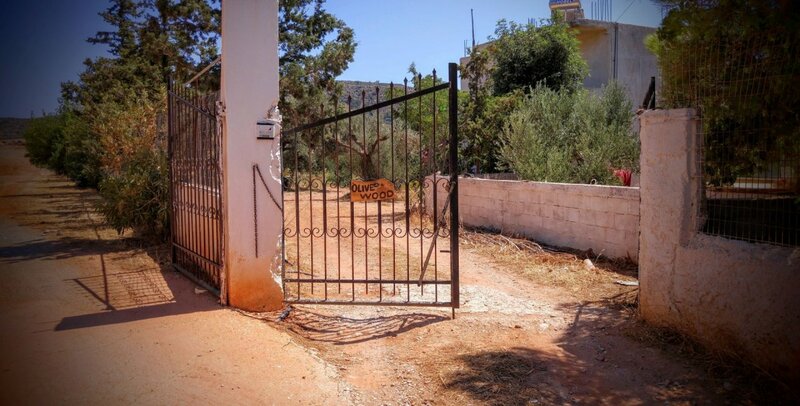 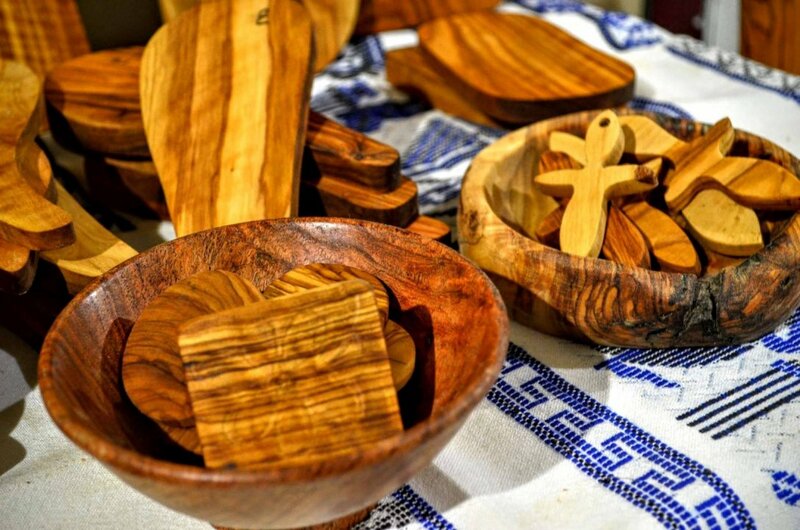 Hand made unique wood crafts from genuine Cretan olive wood, made in Voskakis workshop in Agia Galini! 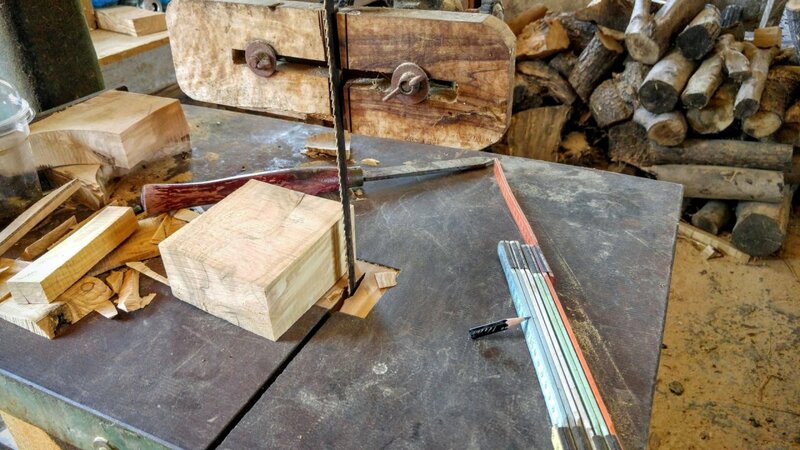 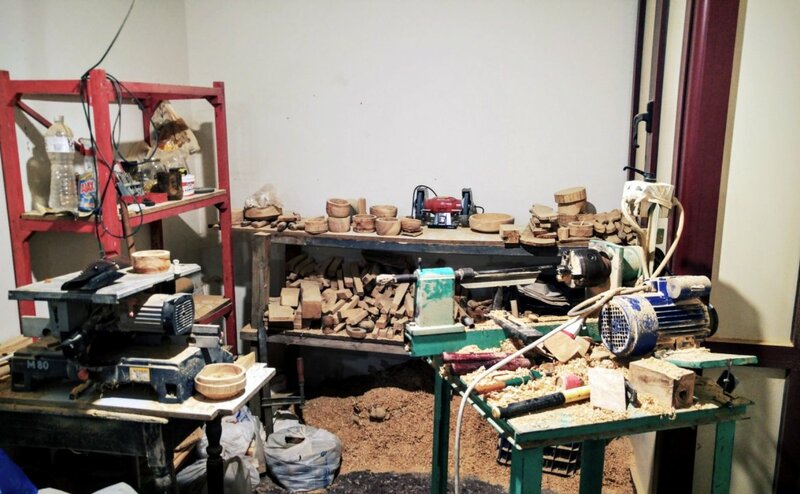 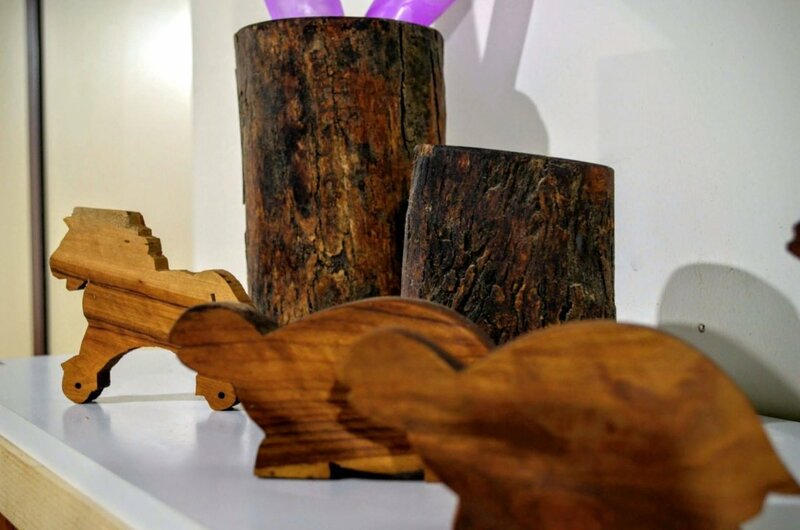 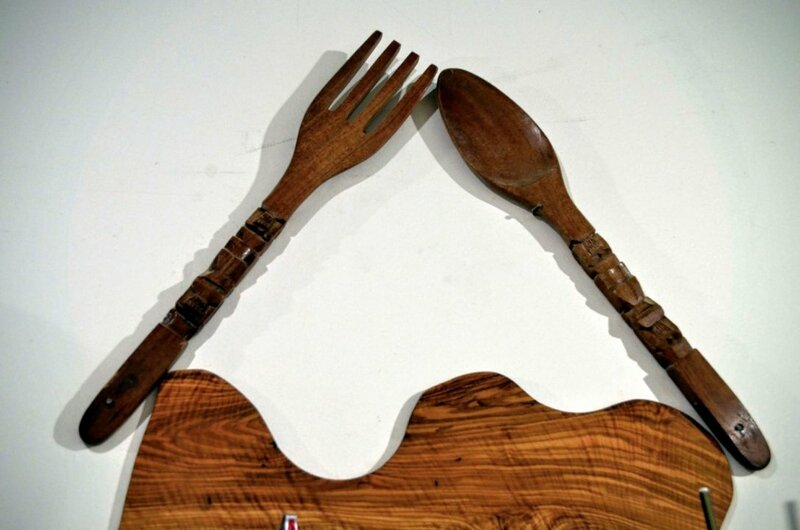 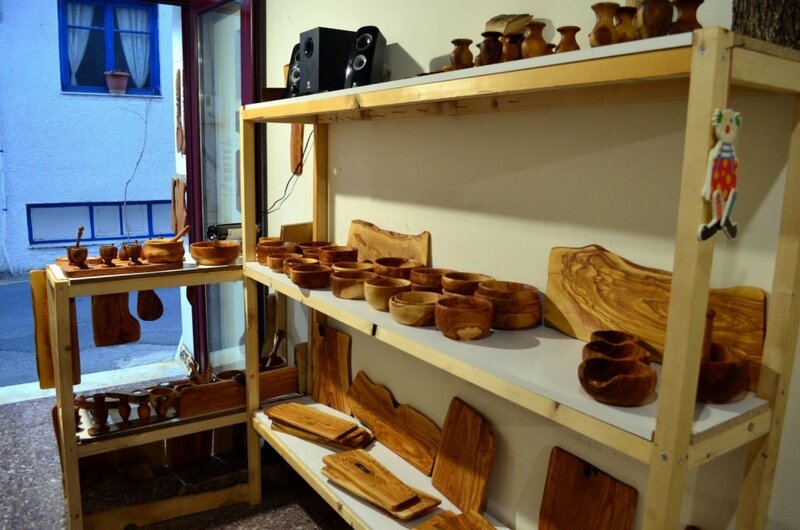 Ntinos Voskakis continue practicing the art of wood craft that was passed down from his father, Voskakis wood craft produce since 1985, unique handicrafts for decoration or daily house use. 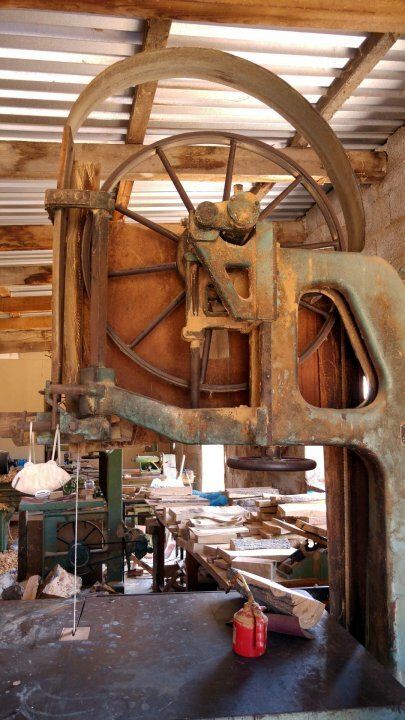 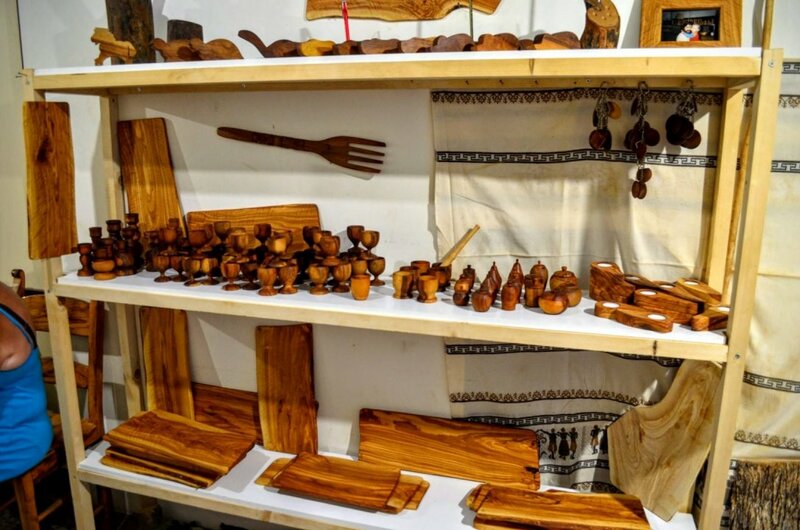 With a great variety of household tools and decoration artifacts you will most certainly discover a piece for you or your loved ones, made by hand, one by one, with love for the art and care for every piece. 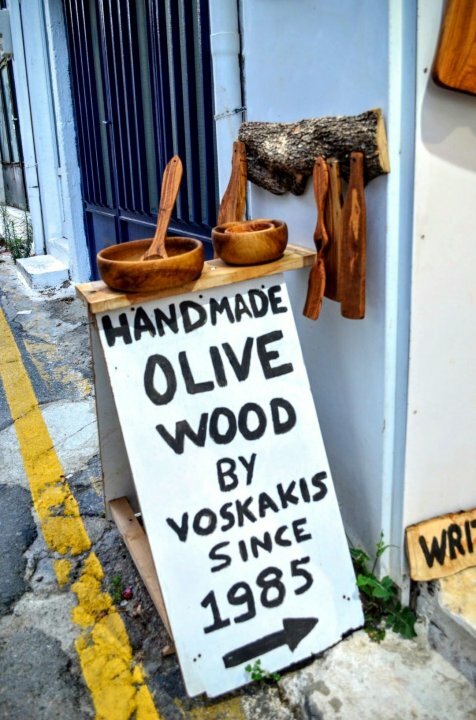 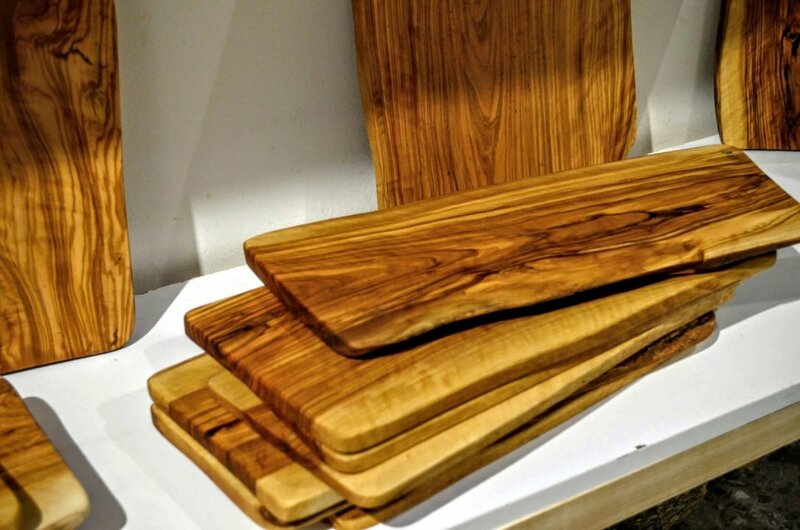 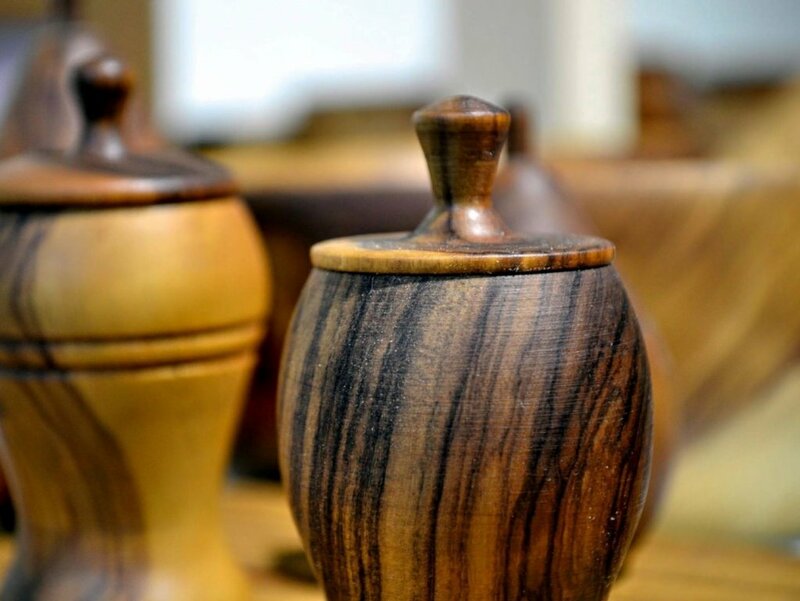 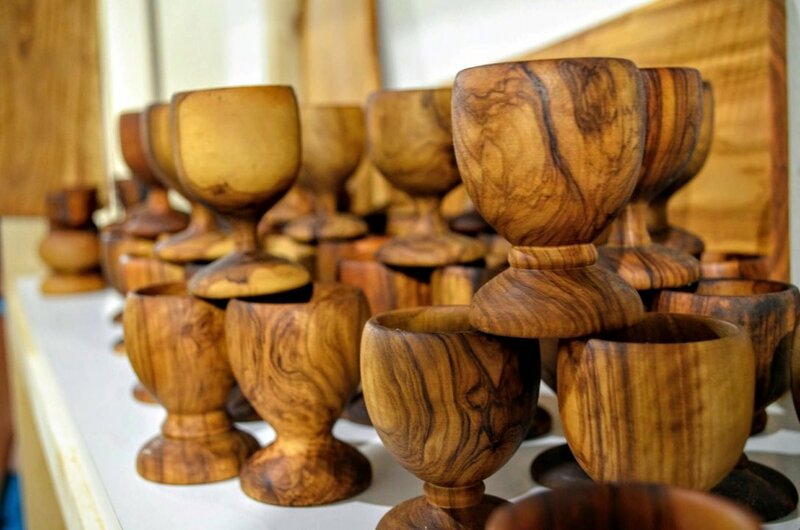 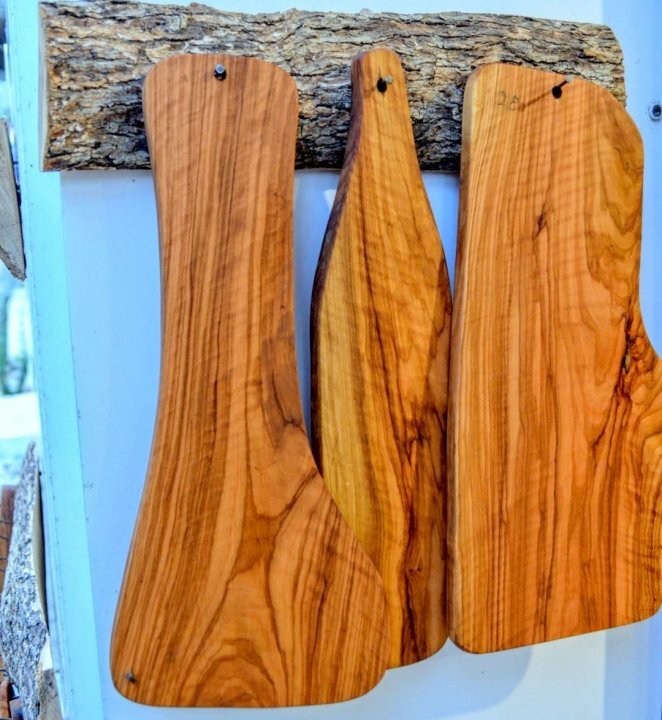 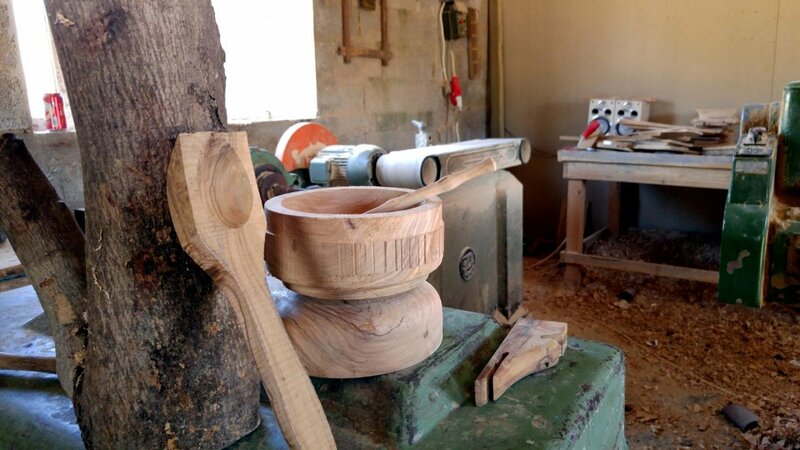 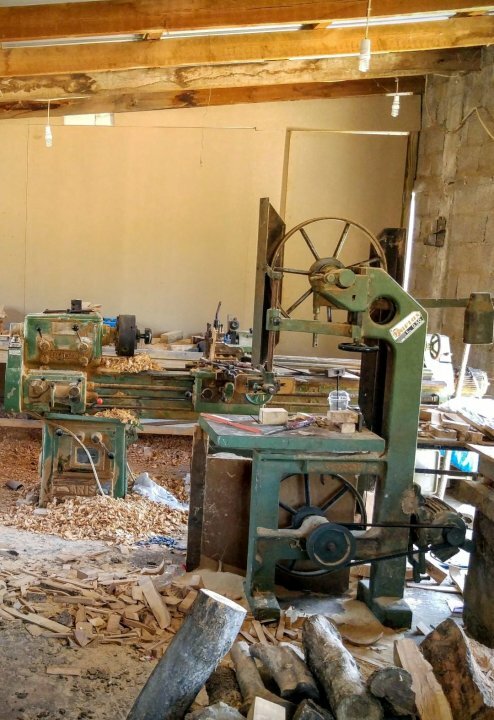 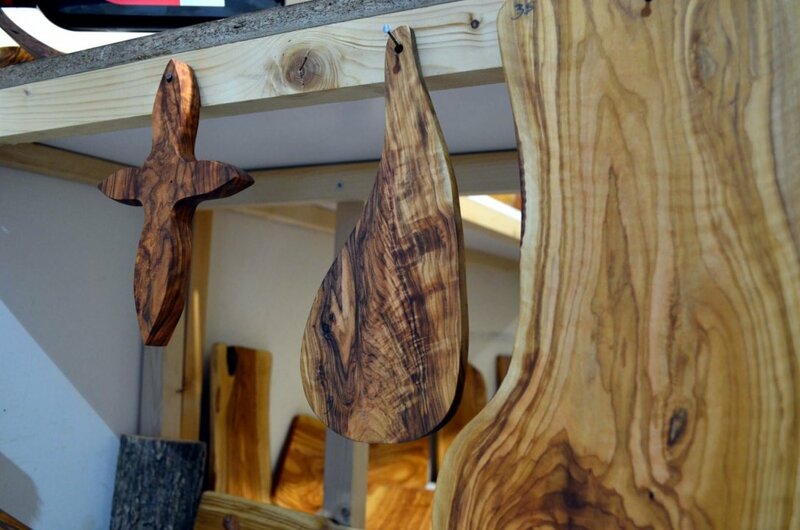 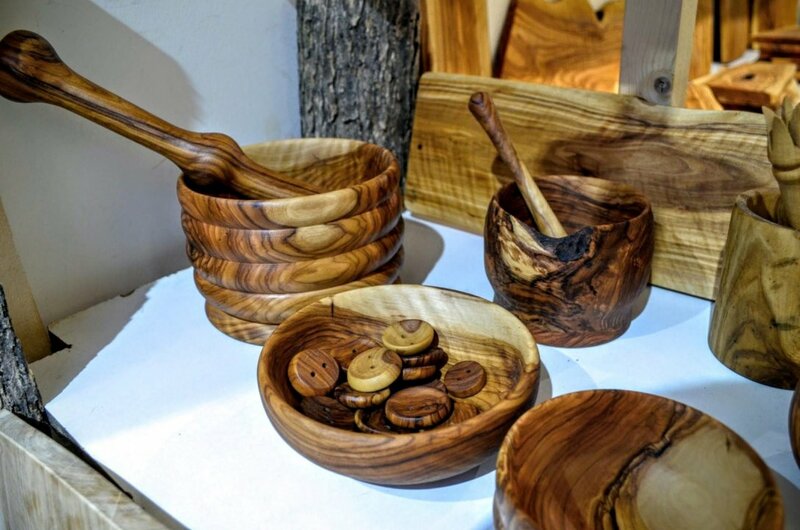 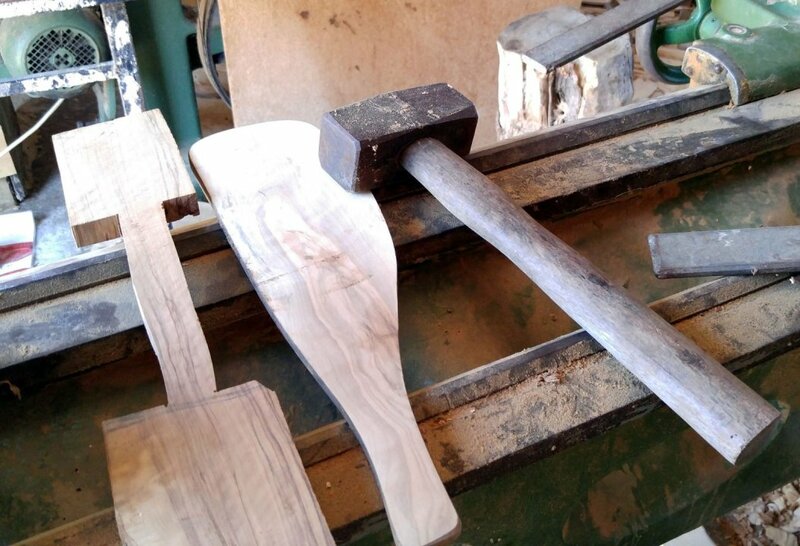 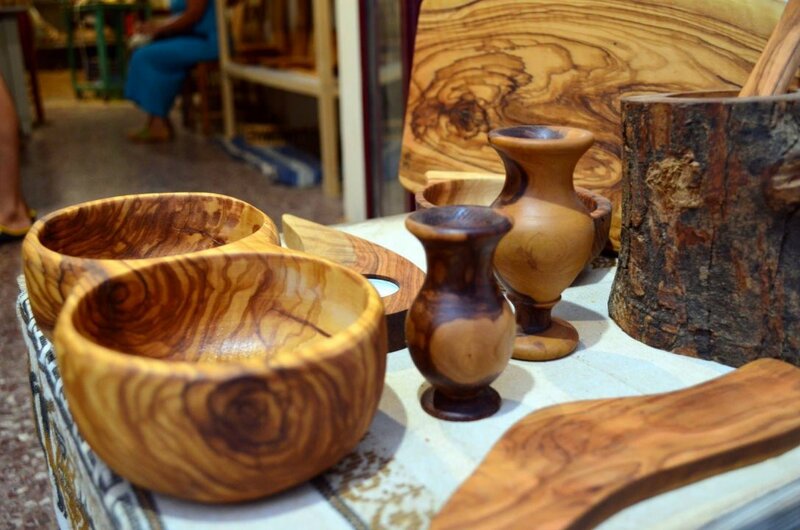 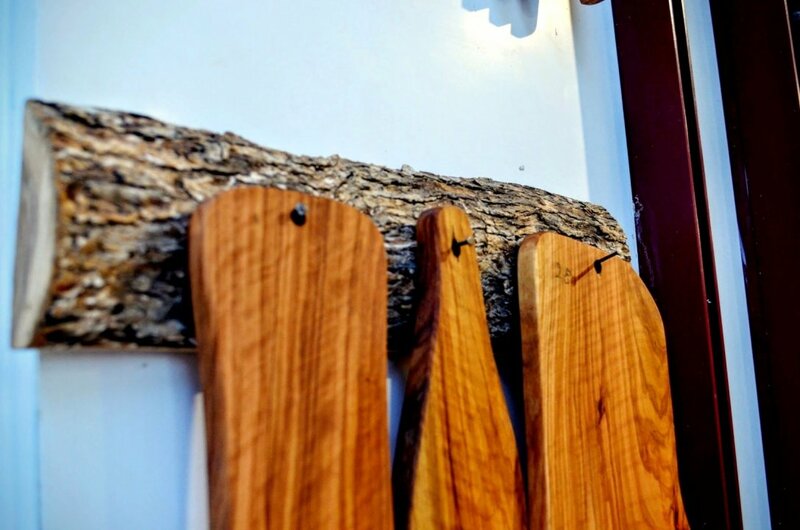 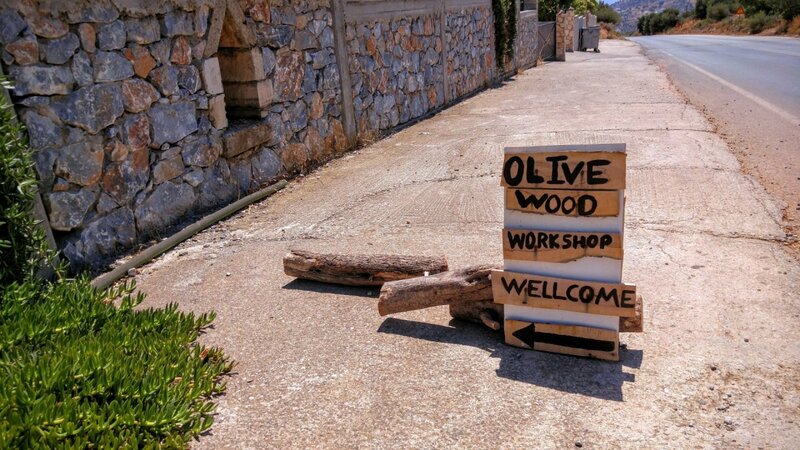 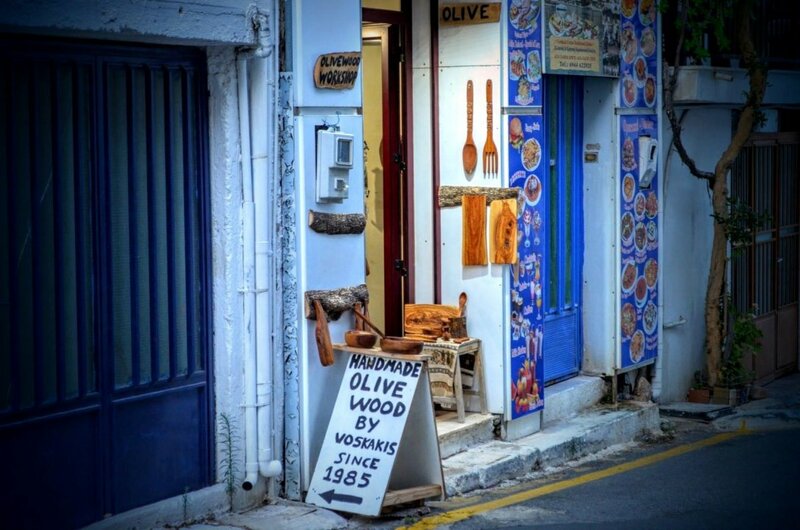 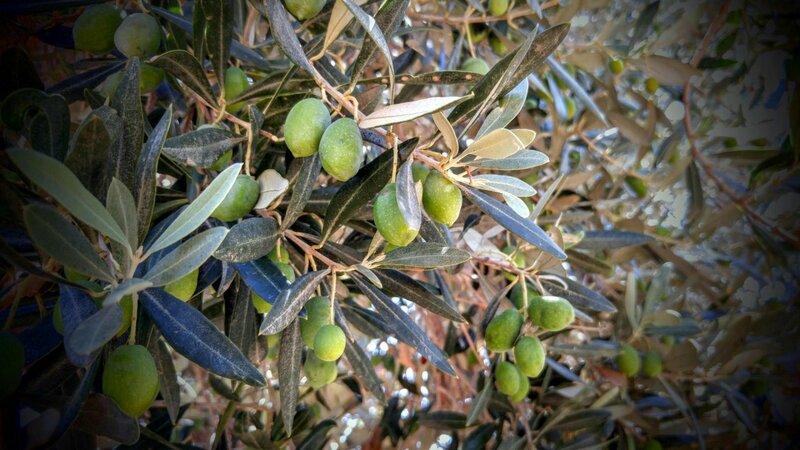 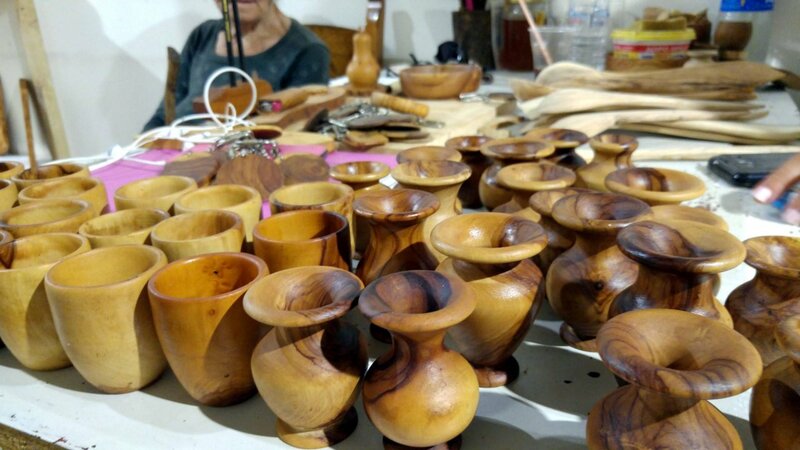 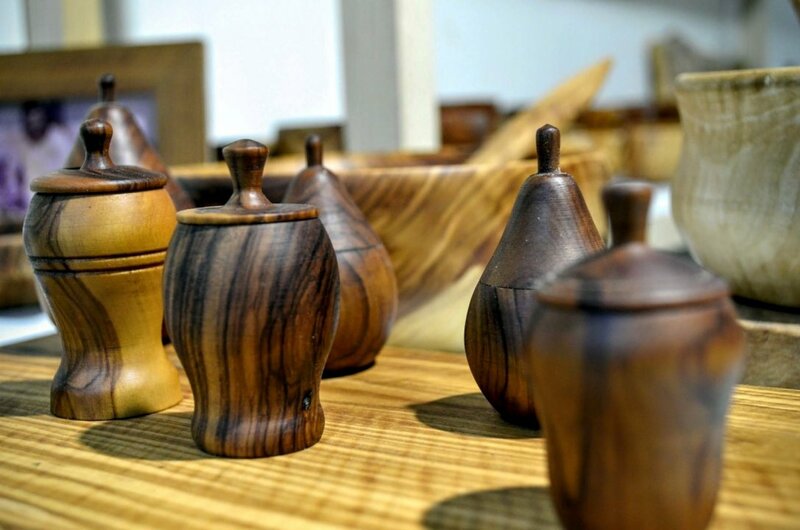 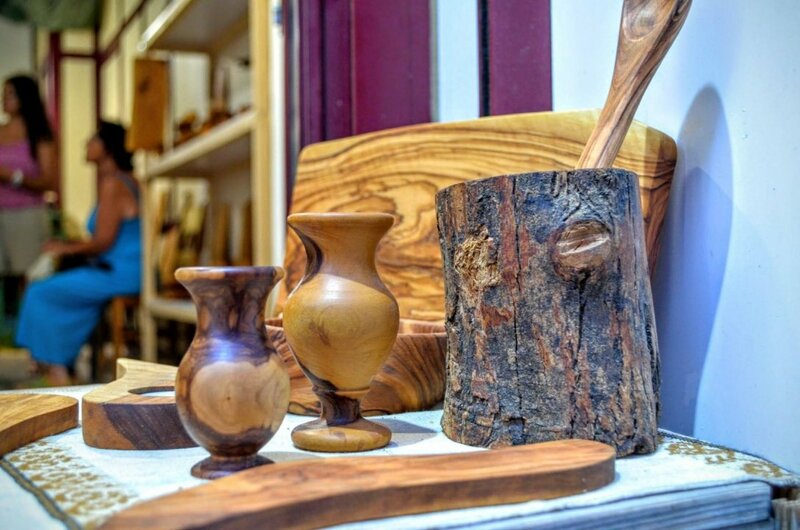 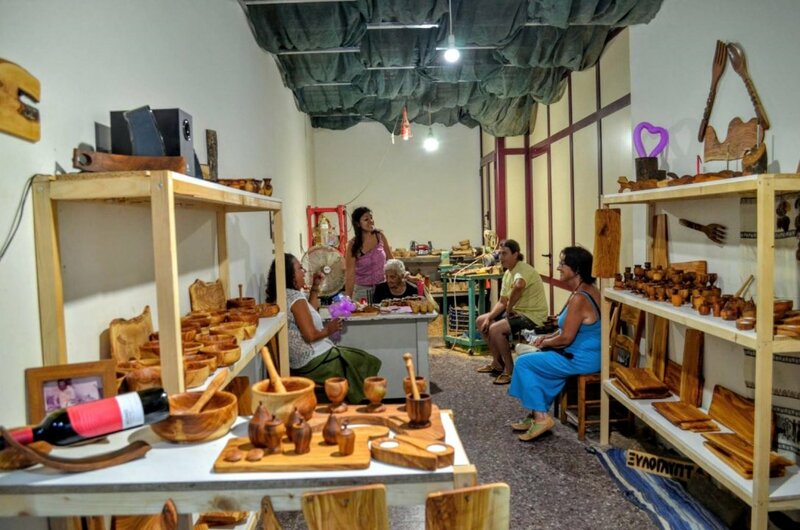 Made with traditional tools in a local workshop (which you can visit ofcourse), from Cretan olive wood and polished with pure olive oil all handicrafts are 100% natural without chemicals.